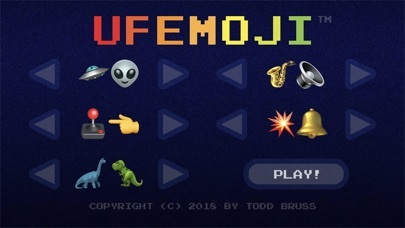 UF Emoji is a slide scroller where you can choose how fast you want to do through each level. You first choose to pilot either an alien or a monkey. 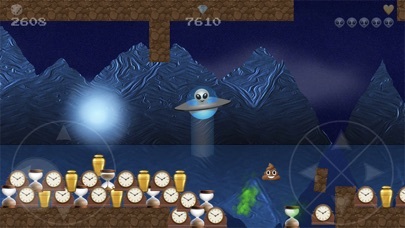 The game starts out in the middle of each level. The world in the game is destructible. 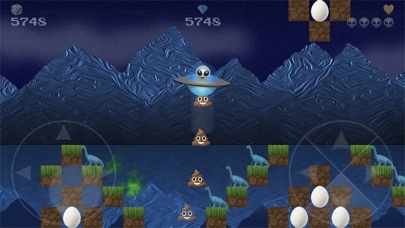 Your bombs are poop emojis and you can fire them upward and downward. Your lasers or bananas are used for shooting sideways in either direction. The game has very high replay. 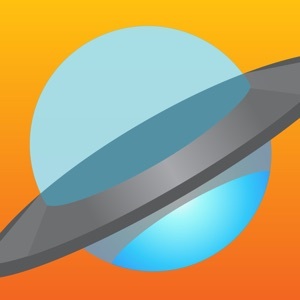 Each level has over 1 million possible combinations per. A level mostly likely never repeat exactly. This version has up to 8 randomized levels. 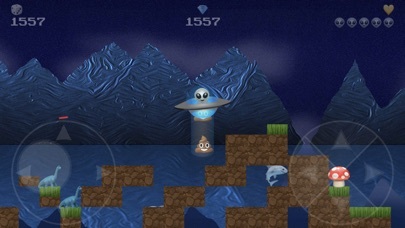 Each level features its main good guy and bad guy though out the level. 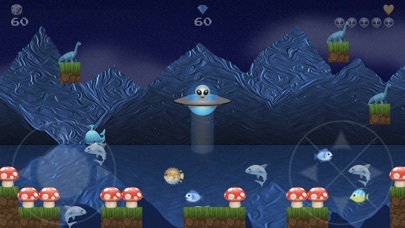 More levels will be added as the game is expanded. The bad guys have orange smoke as they are removed from the game. The good guys have green smoke. You can also use your tractor beam to bring in grass, light greenery such as four leaf clovers and also the good guys. You get double the points when using your tracker beam, but watch out. If you hit something such as the brown rocks or a bad guy, you lose a life. As you get better piloting your ship, you can fly it straight as an arrow or at 45 degrees through the maze and terrain. You play the game your way. Are you a cool calm sharp shooter? Are you a trainer who makes things around you do tricks in the game? Are you a person who blasts everything insight? Or do you just like to crash into things freeing up some daily stress? Do you need something to just have fun and fidget with? You decide how you want to play. Fully compatible with iPhone, iPhone X, and iPad. For ages 12 and up.